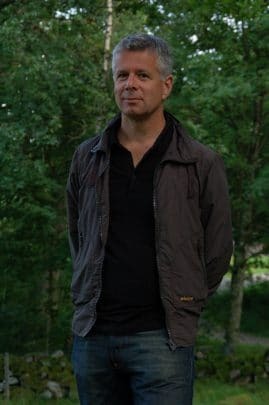 Magnus Gertten, director and producer, previously TV- and radio journalist, has directed a number of highly praised documentaries for the Swedish national television, some of them also theatrical releases. He has so far occupied himself mainly with stories from his own city, for instance the two films on the football team Malmö FF; True Blue (1998) and True Blue 2 (2002), both shown at international film festivals. He is currently working on a trilogy of films about the city of Malmö - from a historic point of view - with dramatic life stories.